Home Advertorial beauty hair makeup Reviews Travelogue Styling with Glampalm! I have been using GlamPalm hair styler ever since Sheila recommended it to me. I've relied on it to style my hair for the past few months, for shoots and Chinese New Year! I also brought it along to Bali! It's light, compact yet it does magic to the hair! I like how it comes complete with a Luxury Travel Pouch and 2 Sectioning Clips! I really like the sleek bag which my friends thought was my clutch when I brought it out! That's how good it looks! I have used many other styling tools and always have trouble keeping it especially when it's still heated or bringing it out. It's also my first professional hair style which allows temperature setting like those used by hair salons!! 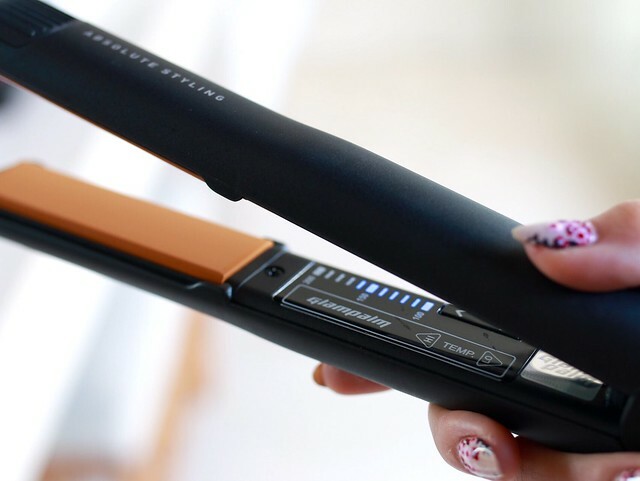 You can change to the desired temperature setting as soon as you switch on the styler! Curling was a breeze. I set my styling tool's heat to 160 degrees and hold on to a small section of hair for about 5 seconds and I can achieve these curls! 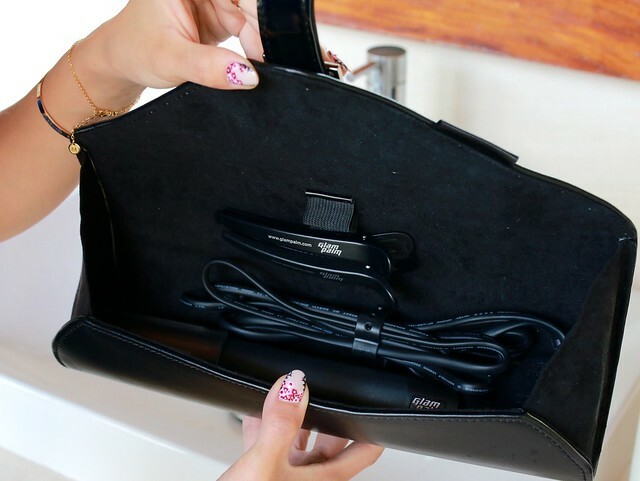 The styling tool is so good, I do not have to go back to the same lock of hair to run through the heat another time. That said, my hair-do can be done within 10 minutes max!! 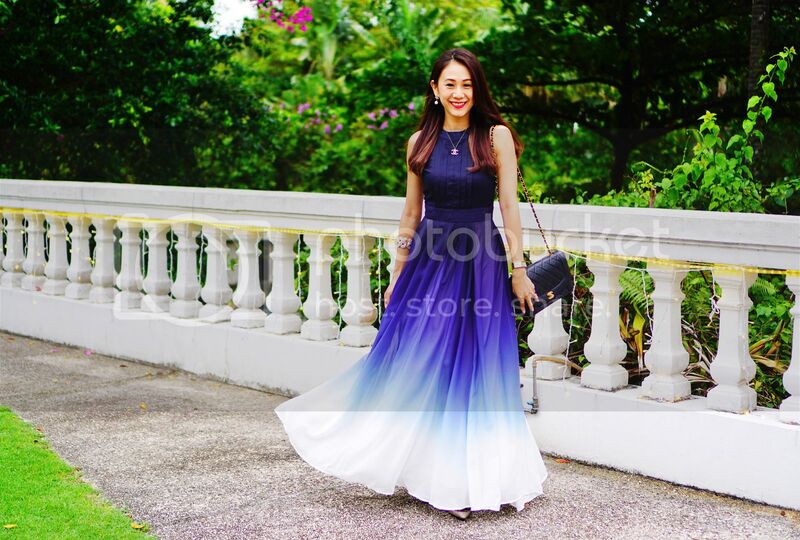 Cause I have very fine, thin and just shoulder-length hair, I am using GP201 which is the one with a standard plate. GlamPalm Singapore offers 3 different sizes of stylers and if you are not sure which model to get, check out Styler Guide! The guide recommends based on your hair length, type and what styles you would like to achieve!! All GlamPalm products are made from start to finish in South Korea and comes with 1 year warranty! 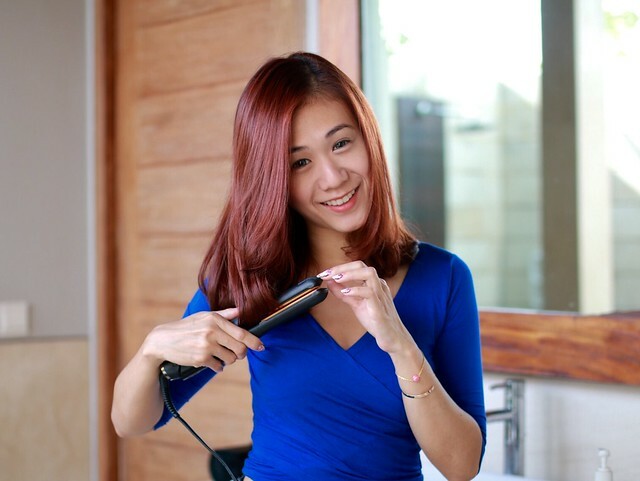 Quote ZOE15 for S$15 off your styling tools today at http://www.glampalm.com.sg!